Children’s Event (presented by City of Perth Parking) – Tröll, Mr.Gørski, The GREATEST Magic Show! 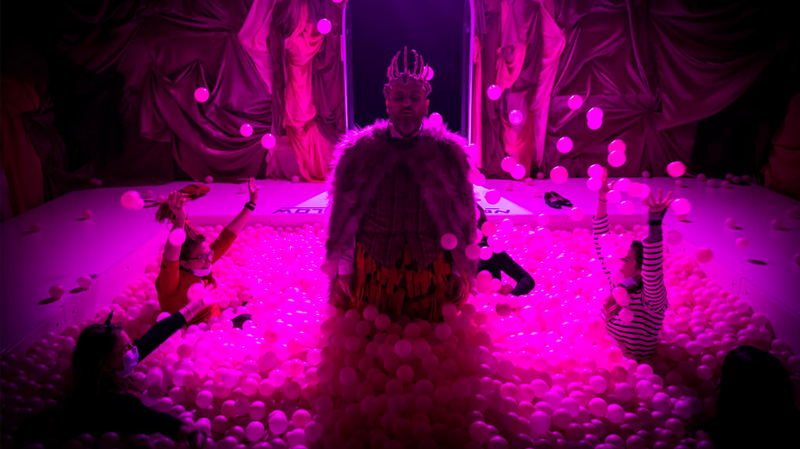 Comedy Event – Aborigi-LOL, Juggling and other acts of seduction, Milo McCabe: 1001 Moments with Troy Hawke! 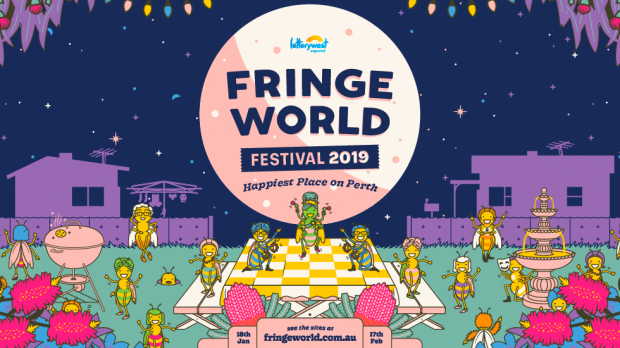 FRINGE WORLD is on at various venues around Perth from 18 January to 17 February. To catch any of these amazing shows head to the FRINGE website.